Thirty-year-old Willa Jackson might be returning to her rural North Carolina home to escape her failed marriage, but what awaits her is anything but a smooth, quiet healing period. Instead, Willa tosses herself into a 75-year-old murder mystery and a developing relationship with a local benefactor. 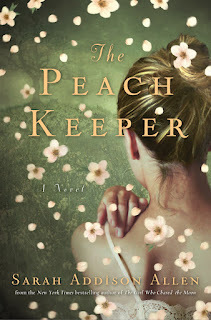 This novel by Sarah Addison Allen (The Girl Who Chased the Moon; Garden Spells; The Sugar Queen) contains a poignant mix of human drama, sibling feuds, and Southern hospitality.